Bringing up future musicians and enriching the more experienced is part of Gordon’s daily life for more than a decade. He has a passion for aspiring brass players. Gordon stresses that the two main things to think about while playing a brass instrument are the sound you desire to make and the air. 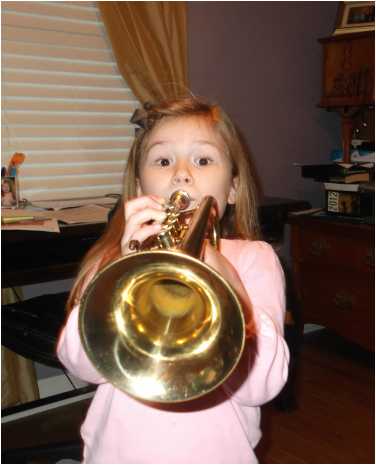 Brass tradition has passed the particulars of this concept from teachers to students for generations. One's connection with the instrument is of particular concern, so that the brass can respond as a natural part of one’s body.